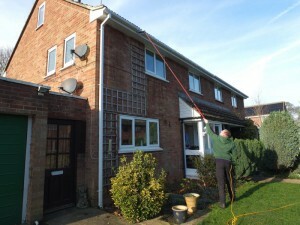 Eclipse Exterior Cleaning. 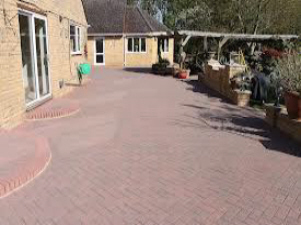 Based in Nocton in Lincolnshire. 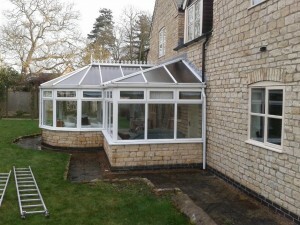 Very customer friendly and dedicated to ensuring quality workmanship at sensible prices. Many hundreds of happy customers are testament to this.